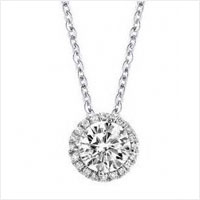 Get in on one of the hottest fashion trends, black diamonds! You will create a definite attraction with this sultry twist on a traditional style. Crafted in 14K white gold, these stunning black diamond studs are set to allow the beauty of the black diamonds to truly shine. 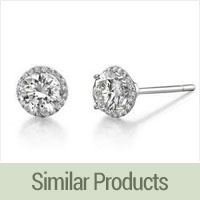 Boasting 1.00 ctw, these post style earrings secure comfortably with friction backs.